All of the schools listed below are certified "Pit Affiliate" schools. 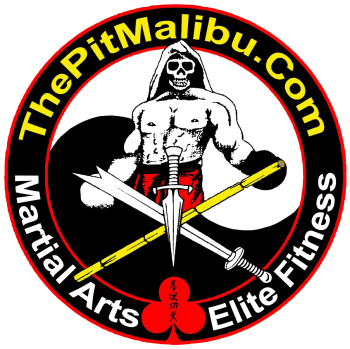 Along with their already strong curriculum, they have been authorized by The Pit's Founder, John Hackleman to teach The Pit's Hawaiian Kempo. Don't forget to click here to check out our calendar to see how easy it is to get in the best shape of your life.